Priced to sell. 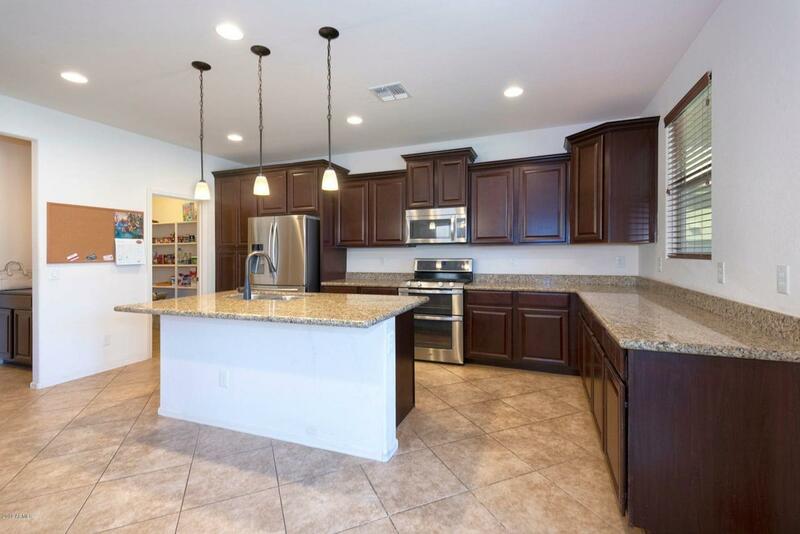 Fantastic home located in the very desirable Silva Mountain community in South Phoenix 85041 zip code. 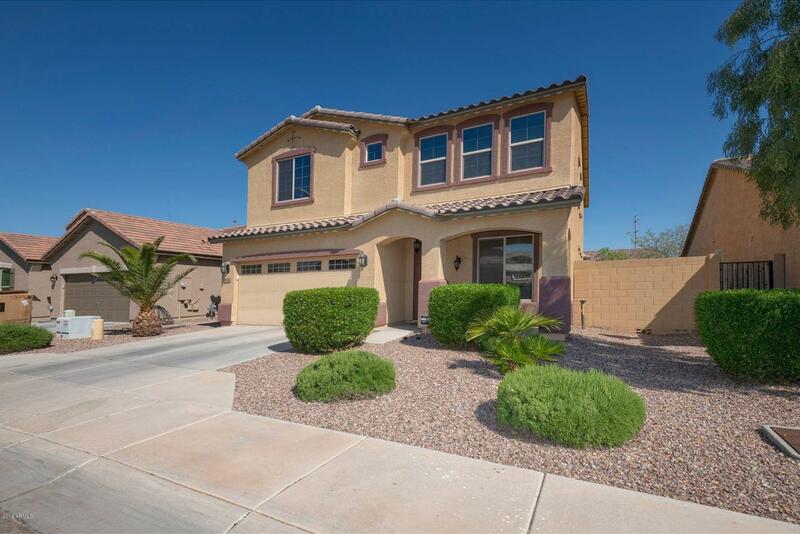 South of Baseline, Silva Mountain is a very established and popular community, close to central Phoenix, and the South Mountain preserve. 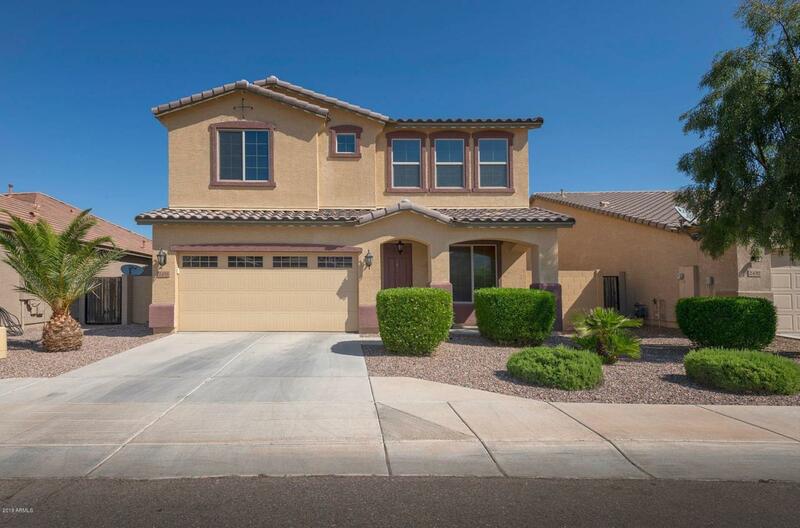 This 4 bedroom 2.5 bath home is very spacious, and offers a very open floor plan. 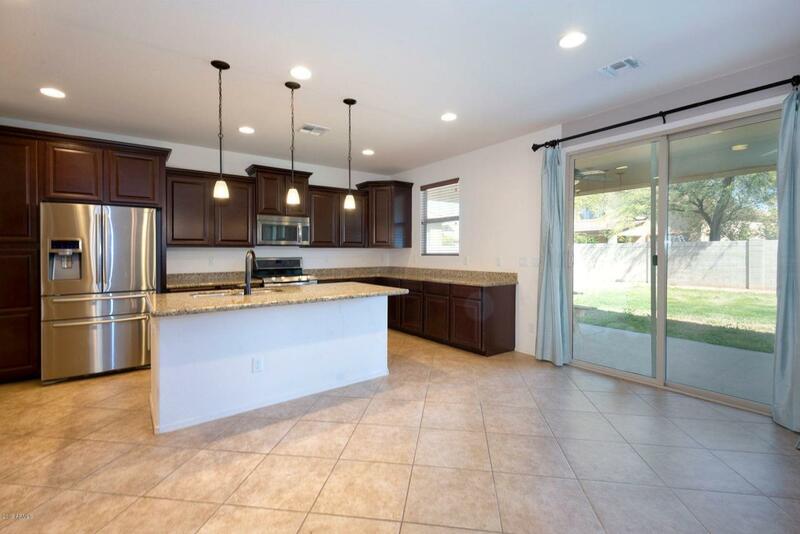 Kitchen is large with upgraded staggered cabinets, upgraded granite counters and backslash, gas stove, double oven, large walk in pantry, recessed lighting and much more. Large bedrooms, and a ample size den too as well as a LOFT. In addition: Patio has TV hook up, easy to maintain program drip/irrigation system, dual flush toilets and pre wired for satellite.